I was asked to do some more portraits this time for the staff at the York Office. I also had to go one of their sites in Scunthorpe to do some. 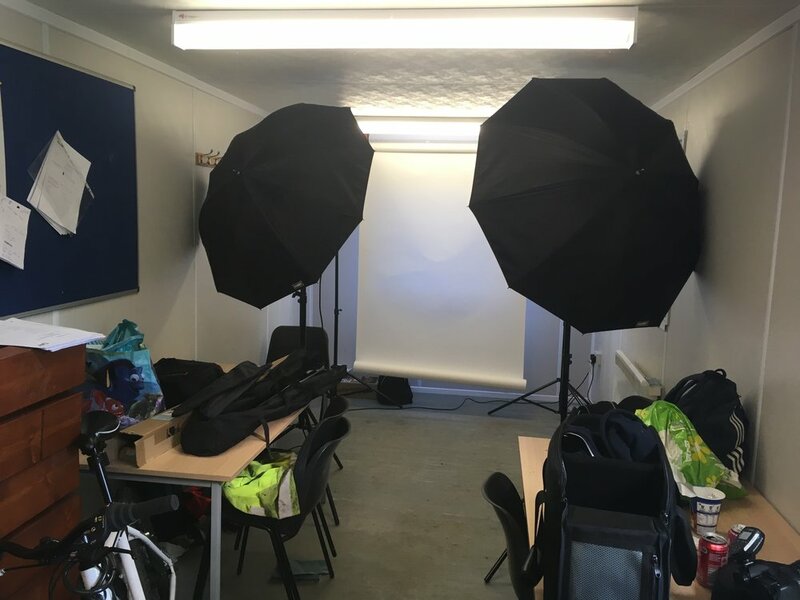 Setting up a studio in a site cabin canteen is definitely a first for me.